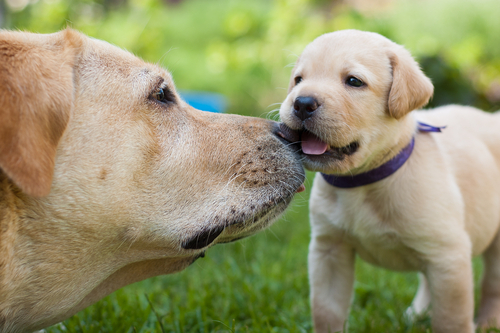 Most people assume that pets and fleas go hand in hand, but they don’t have to. 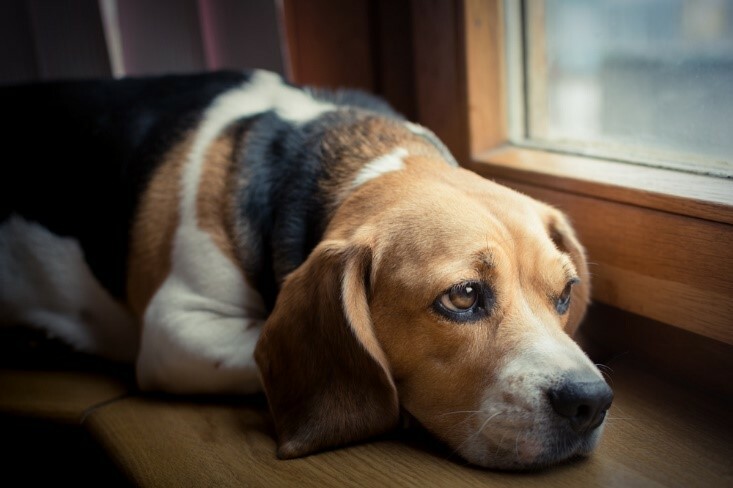 Flea infestations are highly unpleasant for both your pet and your household, and so scientists and manufacturers have developed a wide range of preventative treatments that can help keep your pet safe from this microscopic but highly irritating parasite. 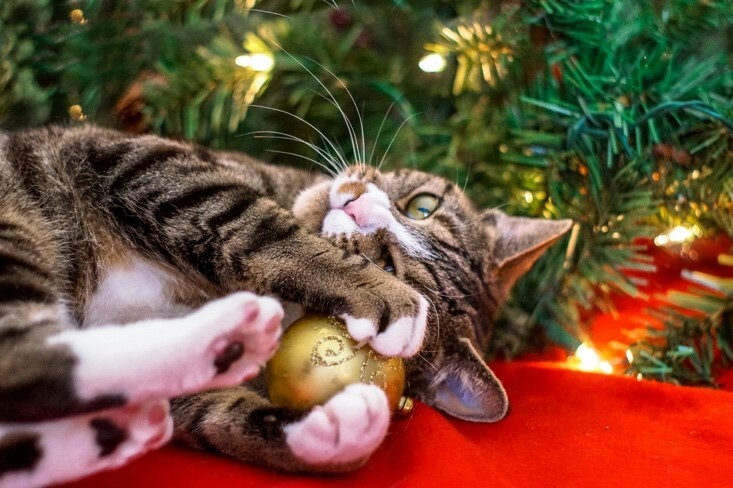 While they are undoubtedly the most common type of parasite affecting cats and dogs in the U.S., they are also one of the most difficult to deal with. This is largely due to the rate at which they can reproduce. An adult flea can lay approximately 40 eggs each day, and with the entire life cycle taking place in under a month, a small number of fleas can quickly turn into hundreds and then thousands. Flea saliva is toxic to animals, causing irritation, redness and swelling that will prompt both you and your pet to scratch. 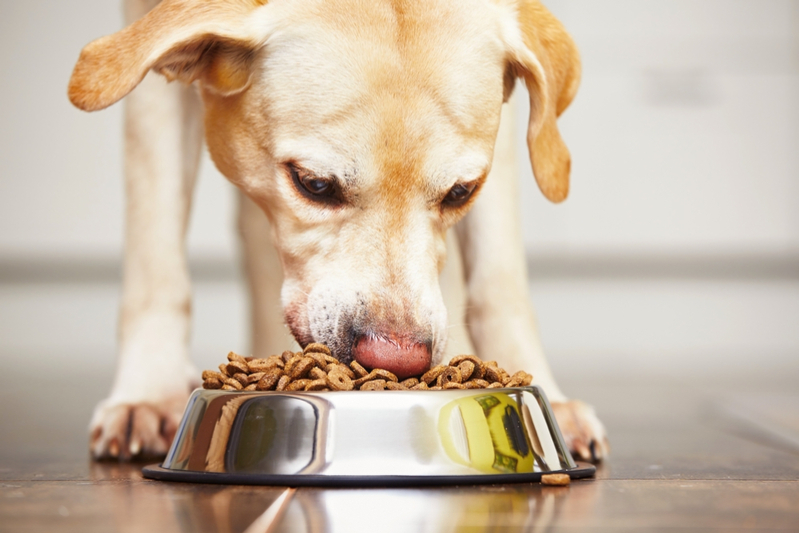 Fleas also carry diseases, and a heavy infestation on a small pet can quickly cause them to become anemic, a potentially life-threatening condition if left untreated for too long. If that wasn’t bad enough, fleas can live in your home quite happily for a number of months without a host - not that they have to with your pet, you and any other family members to feast on when the mood takes them! 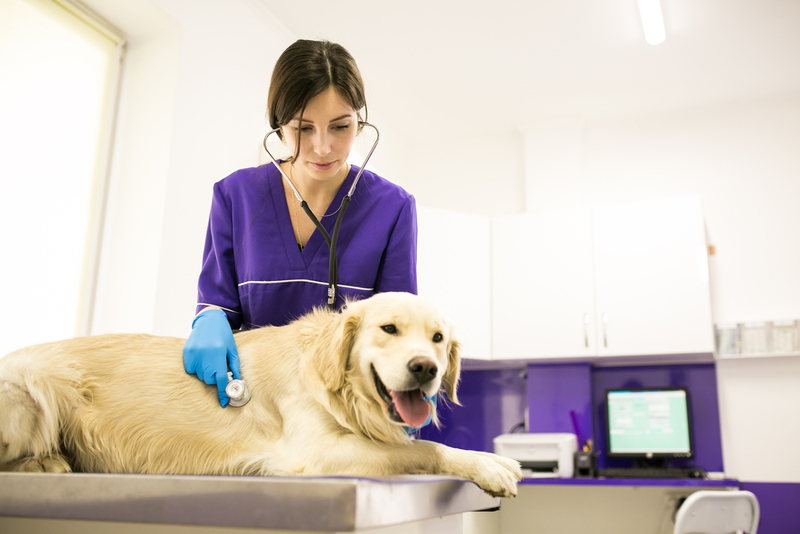 When it comes to trying to get fleas off of your pet and out of your home, it can sometimes be a long-winded process. You need to eradicate the fleas at every stage of their lifecycle, and this can mean using different treatments as well as boil-washing or even throwing out infested soft furnishings and vacuuming several times a day until you are satisfied that all traces of the pesky little bugs are gone. The good news is that you don’t have to let things get to this stage. 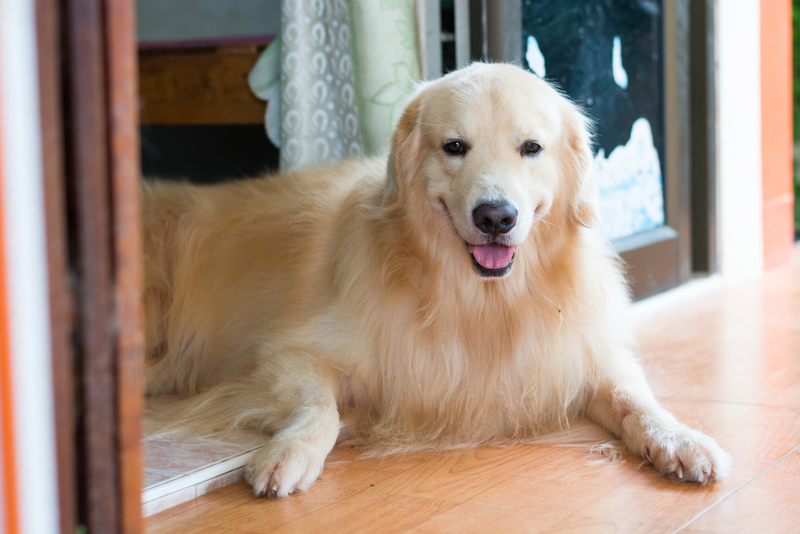 By ensuring that your pet remains protected from fleas all year round, you can prevent the unpleasant effects that an infestation has on her and on your home. 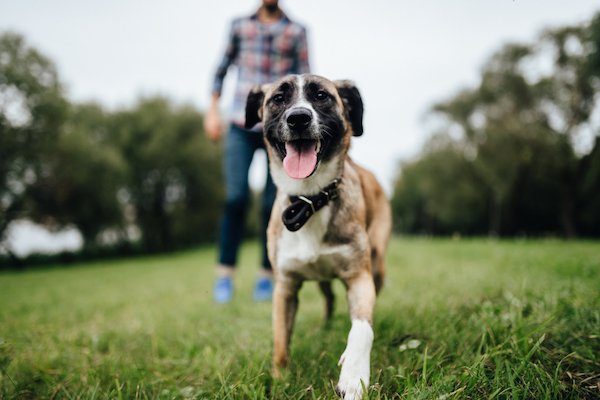 Most people are familiar with the concept of topical flea prevention treatments and you may have heard of them referred to as ‘spot-on’ medications. They are usually supplied in a little tube and squeeze the contents out onto your pet’s skin around once a month (or as directed). 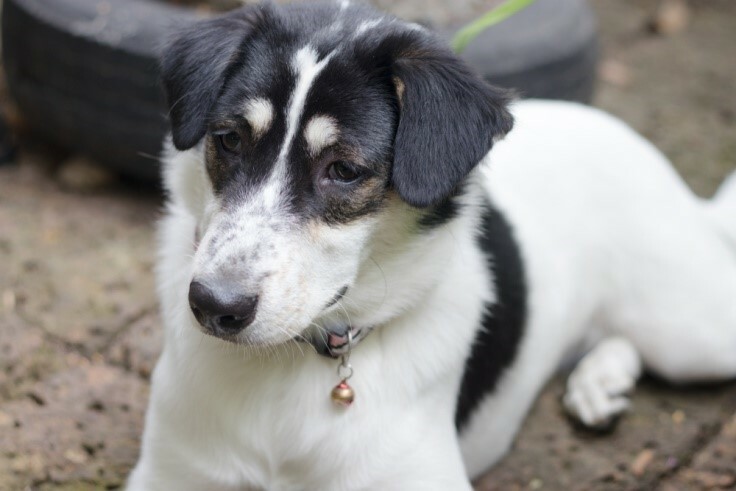 Some topical treatments also protect your furbaby from ticks, heartworm or other parasites, so it is always worth seeing if you can combine several preventative treatments into one. Flea collars are also well known. These specially-designed collars tend to protect your pet for around 6-8 months so are ideal for owners who have busy schedules. 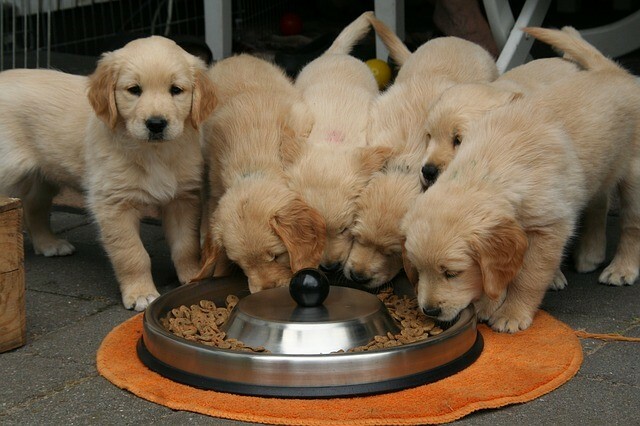 They contain a concentrated chemical that both repels and kills fleas and sometimes other parasites too. 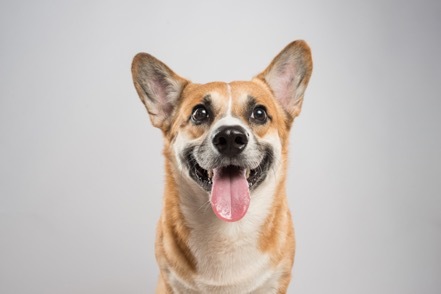 In the past, oral preventatives have not been as popular as some other types of treatment, but they can be a useful alternative for owners who worry about the reliability of topical medications. 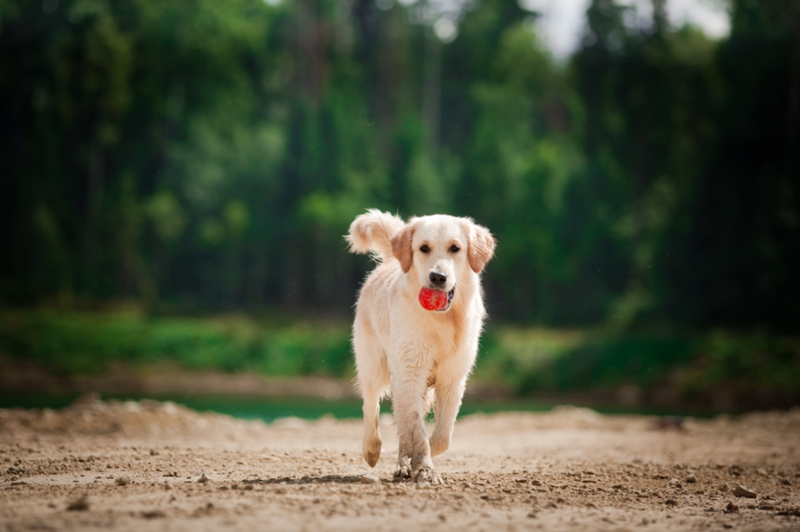 This type of preventative is especially good for pets who like to spend a lot of time in the water, for whom topical treatments may not always be the best option. Powder and spray preventatives are also widely available. 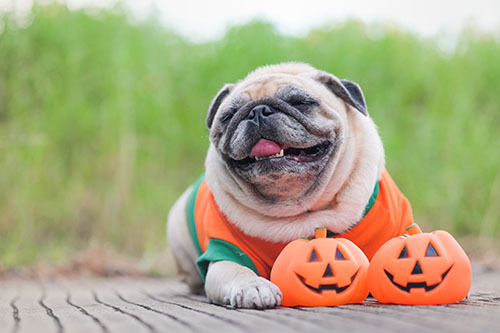 However, it can be tricky to ensure that your pet is adequately covered and there is a risk that they are not as effective if your furbaby gets wet. This means that regular re-application may be crucial if your cat or dog is to remain properly protected at all times. It is important to note that dips and shampoos can help to wash away adult fleas and their eggs, but they do not repel or protect your pet from future infestations. 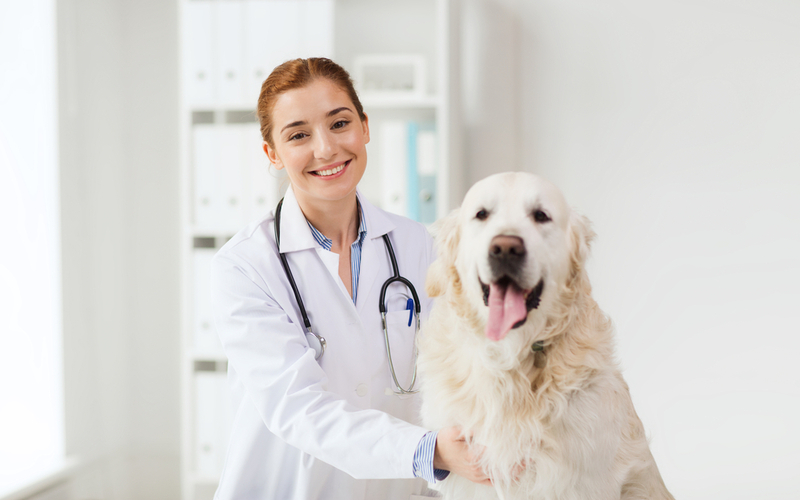 We strongly recommend that you obtain advice from our veterinarian before starting your pet on any course of preventative treatment. 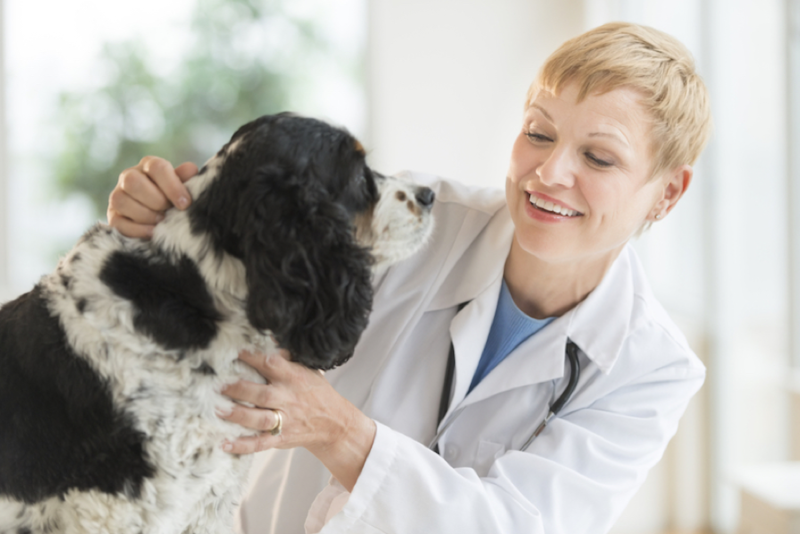 They will be able to confirm that the medication you are using will adequately protect your pet. 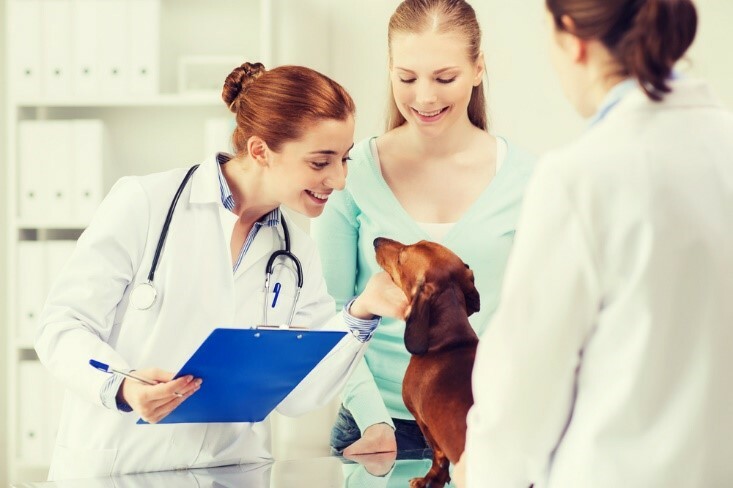 They will also speak to you about the importance of keeping your furbaby protected at all times by sticking to a strict schedule of preventative care. 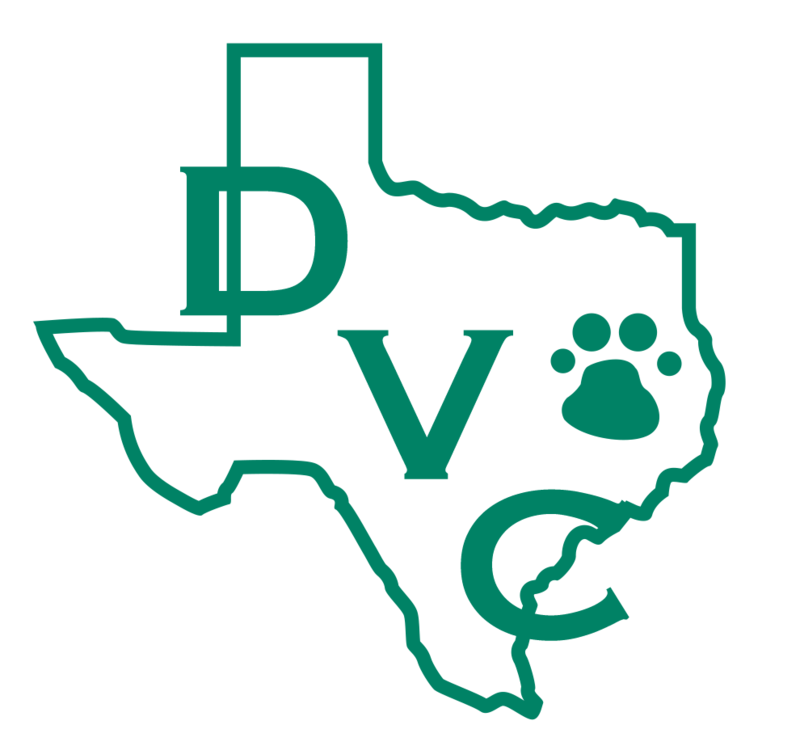 Our professional veterinary team in Denton is dedicated to the care of our animal clients, including ensuring that they get proper preventative treatment to keep them safe from illness and harm. 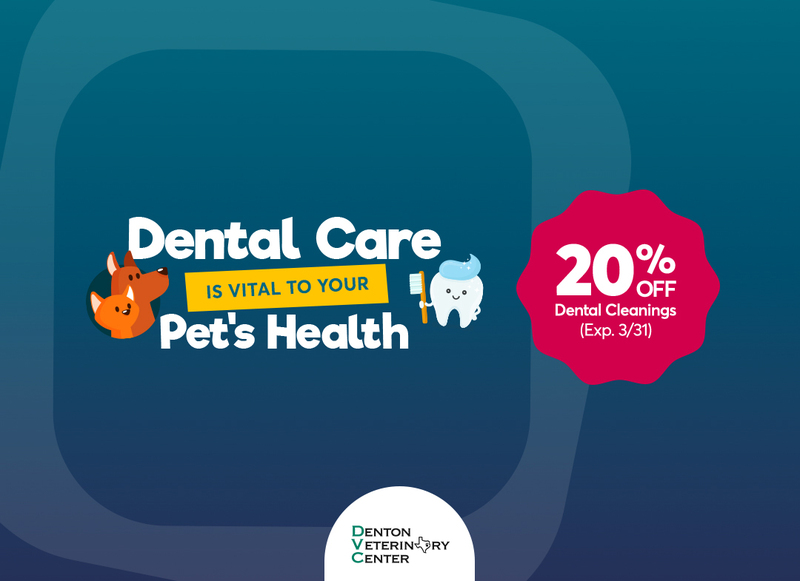 If you would like to speak to us about flea prevention treatments, we would be delighted to help, call Denton Veterinary Center today to learn more.